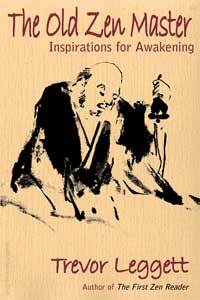 Buddhist Publishing Group Summer School. 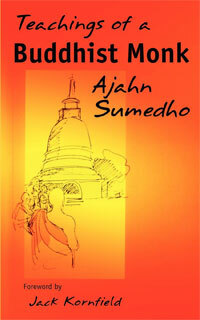 More from Ajahn Sumedho click here. 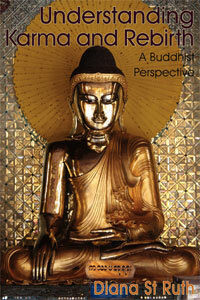 Thank you “Buddhism now” for more excellent Dhamma from my favourite Ajahn. 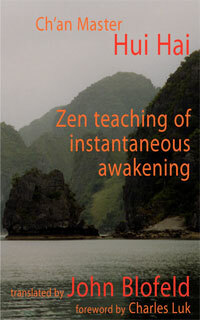 Dhamma explained simply with a sense of humour.